Stock up on everyday essentials and browse our edit of white lingerie. Why not wear a sultry white lace bralette under a chiffon blouse? 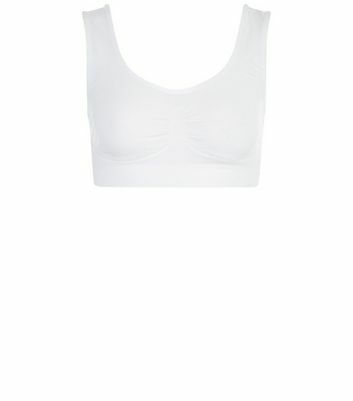 Or go for white underwear to underpin your look. We got your needs covered right here.